Additive manufacturing, or 3-D printing, are redefining all aspects of our lives. Although additive manufacturing has been around for decades, technological advancements have led to new interest in this technology throughout the industry. Through a process involving fabricating components by joining materials such as plastics or metals layer-by-layer from a sliced 3-D computer-aided design model, Auburn engineers are examining how manufacturers can 3-D print complex components on site, thus reducing the supply chain, eliminating waste and maximizing profits. 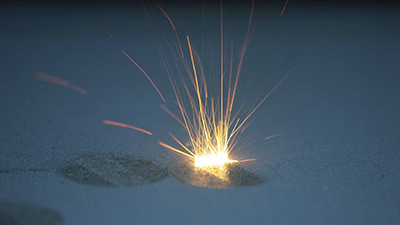 With the Center for Industrialized Additive Manufacturing established, researchers are collaborating with companies to evolve the future of this industry. Our nation's transportation system is among the finest in the world. However, with challenges that include age, higher energy costs, increased congestion and reduced funding, there is much work to be done. Auburn Engineering is addressing these issues and defining the future of transportation through research, validation and technology transfer. Goals include highways that are durable, cost-effective and safe; vehicles with improved performance, fuel efficiency, energy options and safety; and transportation systems that are more efficient. Auburn is home to the world renowned National Center for Asphalt Technology and test track where pavements are tested under real-world conditions with emphasis on the use of recycled and environmentally benign materials. NCAT works with state highway agencies, the Federal Highway Administration and the highway construction industry to develop and evaluate new products, design technologies and construction methods that quickly lead to pavement improvements. The Auburn Cyber Research Center integrates cutting-edge engineering technology with research to develop innovative methods of protecting our nation's cyber security. The efforts to safeguard against threats that are man-made or acts of nature are growing in urgency. Auburn Engineering researchers are working to develop technologies that enhance the security of people, property and information. This includes research in unmanned systems, missiles and satellites; hardened concrete and projectile proof materials; as well as unique expertise in modeling and simulation and power generating systems. 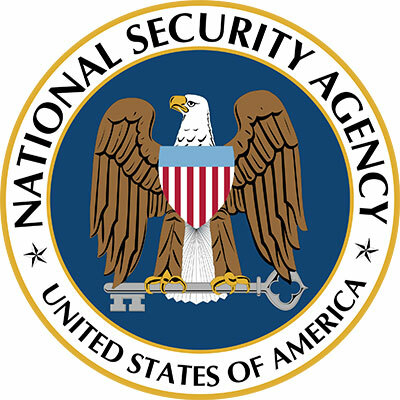 Auburn University has been recognized by the U.S. National Security Agency as a Center of Academic Excellence in Information Assurance Research and by the Federal Aviation Administration as a National Air Transport Center of Excellence for Research in Intermodal Transport Environments. 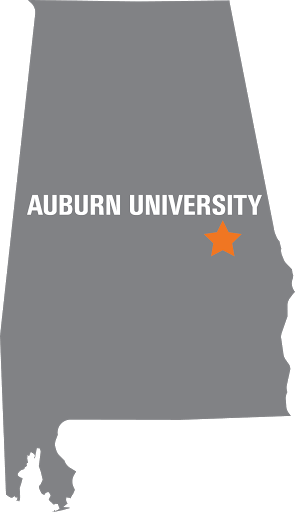 In addition, Auburn is one of the 16 National Centers of Academic Excellence in Cyber Operations. Auburn Engineering faculty members also are developing the next generation of autonomous vehicles, air and ground, for enhanced national security and safer more efficient ground transport. Protecting and improving our environment is critical for the next generation. 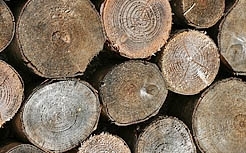 Auburn is engineering new ways to utilize the waste stream from pulp and paper plants for biofuels, produce food more efficiently, improve gasification and gas-to-liquids technologies, and remove mercury, radioactive elements, oil and other contaminants from the environment. In addition, we are developing longer lasting electronics to control and improve efficiency of a wide variety of critical systems. Auburn has been recognized by the National Science Foundation with an Integrative Graduate Education and Research Traineeship grant to develop methods for the sustainable production of biofuels and chemicals. Lauren Beckingham, assistant professor in civil engineering, shares her unique journey to Auburn and why it was a family decision. Brendan Higgins, assistant professor in biosystems engineering, talks about the benefits of algal biodiesel fuel. The Estuarine Environments Research Program (EERP), led by the environmental engineering group in Auburn University’s Department of Civil Engineering, is conducting a multi-year study to better understand the physical and chemical behavior and fate of endocrine disrupting chemicals in estuaries. Our small-scale technologies have the ability to make the biggest impact. Researchers within the College of Engineering are on the forefront of changing the our way of life through nanotechnogies and engineered materials. From high-performance computing integration technology to composite biomaterials, engineered materials are part of everyone's daily life. Auburn Engineering's goal is to study how these small-scale technologies can make a big impact. Auburn engineers are developing unique technologies for more effective and cost-effective health care. 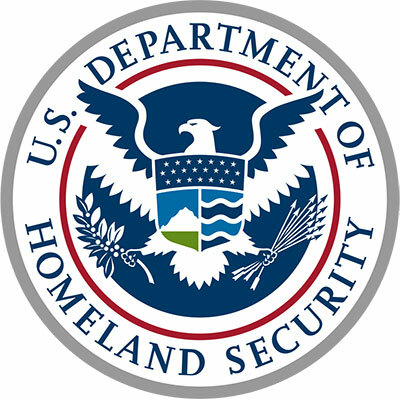 Biomedical and health-care technology research is being performed in multiple departments, and includes improvement in magnetic resonance imaging (MRI) technologies, use of contact lenses for timed release delivery of medications, improvements in treatment regimens for heart failure and cutting-edge filters for emergency responders and buildings. Research on ways to improve the diagnosis and prognosis of breast cancer and heart failure patients is also ongoing. 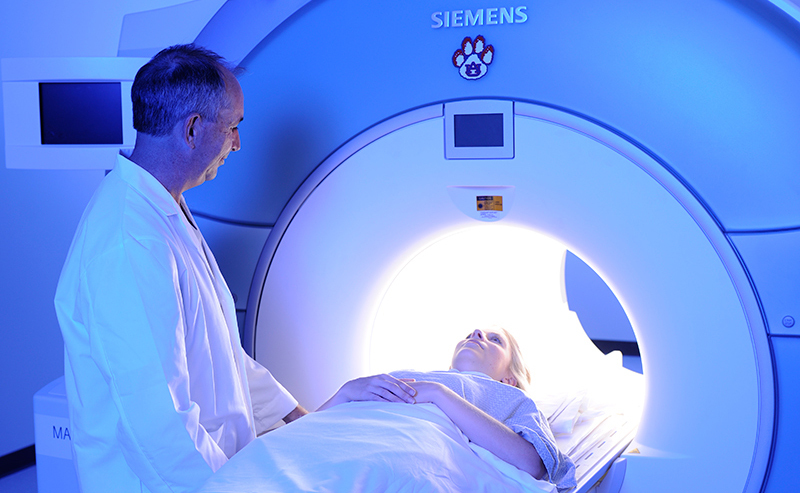 Our MRI Research Center is home to both 3T and 7T MRI units and works closely with regional medical providers. Research at the center is also addressing some of the health issues encountered by our soldiers in the battlefield. The 45,000-square-foot Auburn University MRI Research Center houses two of the most powerful research and clinical magnetic resonance imaging (11RI) scanners in the world - a 3-Tesla MRI and a 7-Tesla MRI. This facility marks next-level research in engineering and medicine and spotlights innovative technology not only in Alabama but also internationally. Elizabeth Lipke, an associate professor in Auburn University's Department of Chemical Engineering, has received a $400,000 grant through the National Science Foundation's prestigious Faculty Early CAREER Development Program for her research designing engineered cardiac tissue and developing cardiac regeneration techniques. Auburn University's Samuel Ginn College of Engineering is one of the nation's top 50 institutions in research expenditures. Cutting edge research is underway in dozens of labs across campus, focused on producing technology and innovation that will help drive economic growth while improving human life on a global scale. With top-ranked programs in a variety of engineering disciplines, Auburn Engineering is committed to educating future leaders in science and technology. Interested in partnering with Auburn? You can use our experts search to identify faculty working in areas of interest to you, or contact Steve Taylor, associate dean for research to discuss your needs: 334.844.2301 or taylost@auburn.edu.